The U.S. market will soon see one of its first curved smartphones. The South Korean company that released the latest in what some see as a new trend in the market, says U.S. availability is only a matter of time. LG’s G Flex phone, released in South Korea recently, follows Samsung’s Galaxy Round introduced in October. Unlike the Round, which features a screen curved along its access, the 6-inch G Flex screen curves from top to bottom. The G Flex’s resolution is rather unimpressive at 720 p, reports The Verge. 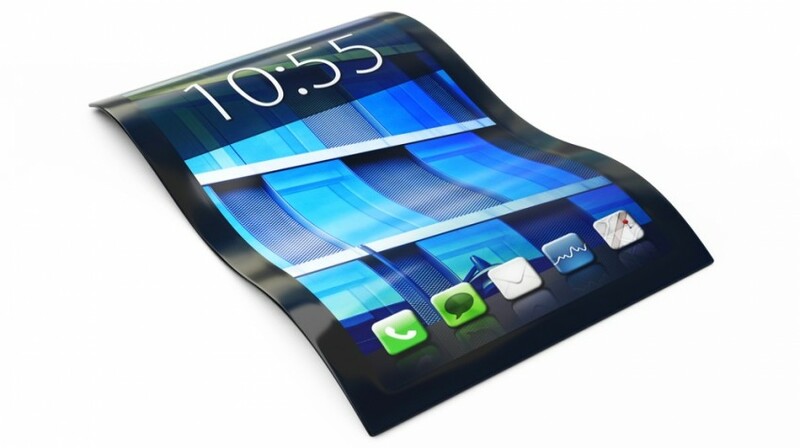 But the phone’s flexible screen would seem to make it more durable than most. CNET says the back of the phone is made of a “self-healing” material that will make scratches to its case fade over time. Though LG had supposedly initially announced no plans for release outside Korea, website G for Games now reports that the company does have plans for international marketing including the U.S. The site bases its report on Korean media sources. There is no word on time table or pricing. Sources are now reporting that Apple may be planning two curved iPhones for sometime next year as well. In the end, more flexible technology will benefit entrepreneurs and small business owners on the move who put their mobile devices through considerable punishment at times. But price and features will ultimately determine whether small business professionals will want to jump on this bandwagon.